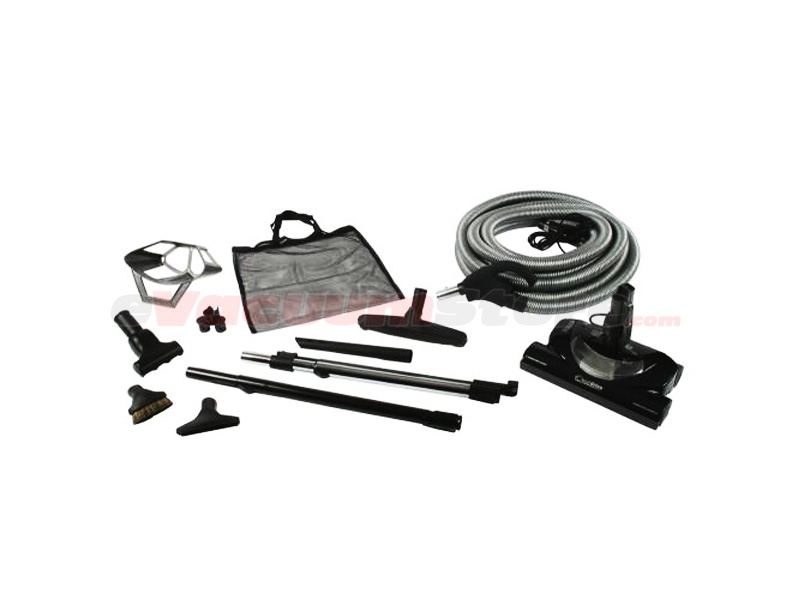 The Cen-Tec Premium Plus Central Vacuum attachment kit, model CT20QS does it all. It effortlessly cleans carpets, area rugs, bare floors, upholstery and more thanks to the quality tools included. Homeowners are sure to notice a substantial difference in the air quality of their home as these attachments aid in the removal of dust, debris, and other irritating allergens.